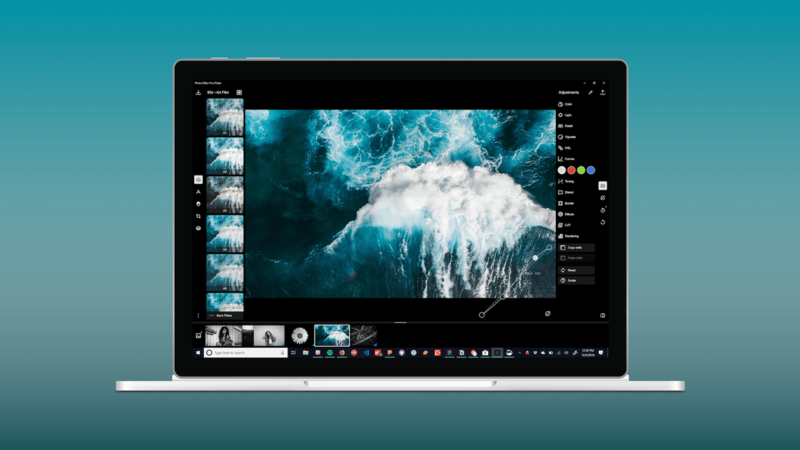 We've been working on an update to Polarr Photo Editor for Windows 10 that dramatically improves app performance and stability. This update required a ton of technical changes to Polarr. The end result is an app that's better than ever. But before we release this update, we need to put out an intermediary update (version 5.3.0) to the Windows app that gives you the ability to create a backup file. We recommended creating a backup file just in case the update doesn't preserve your Polarr settings and preferences. Read on for more details. Two ways, the choice is yours. The first one happens when the close the app. You'll be prompted to create a backup. This backup automatically includes your photos and is stored alongside the app - you don't pick where the backup file is stored. The second choice requires you to go to settings within the Polarr app for Windows 10 and scroll down. There you'll see the options to either create a backup file or restore from backup. Select create a backup if you're on the intermediary update and want to save your data. On the performance update? You'll then select restore from backup and select the appropriate backup file. What's in the backup file? Creating a backup file will preserve your settings, custom presets, and edit history to photos in the film strip. You can also tap a toggle to include all photos that are currently available in your film strip. Just keep in mind that the backup file created with your photos preserved will be huge. And the time it takes to create that backup will take a long time that varies on the size of your images. A backup that contains no photos should take no time at all to make. Where's the backup file stored? The choice is yours. You can save it anywhere on your PC. Is the backup file in the cloud? Nope. It's not loaded up to any servers. It just stays locally on your device. Why create a backup file? If you're on Windows 10, you need to create a backup file while on the intermediate update to restore your info before the next update lands. Any questions? We're here to help. Send us an email if you get stuck or have any questions.